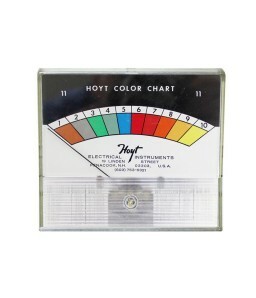 Hoyt Electrical Instrument Works, Inc. (Hoyt Meter) have been the standard for high quality American made precision panel meters since 1904. 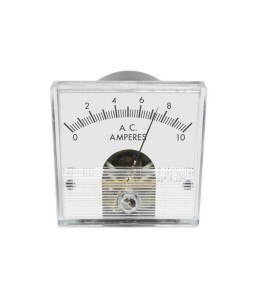 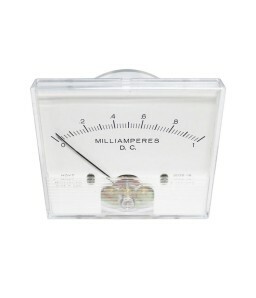 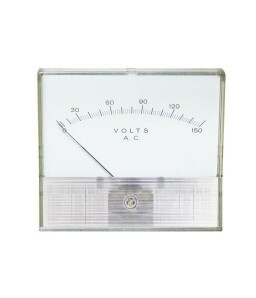 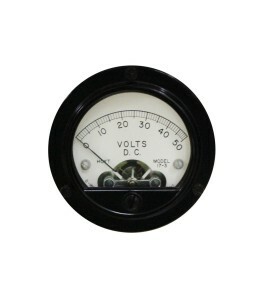 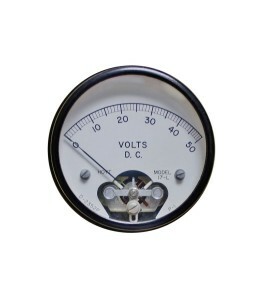 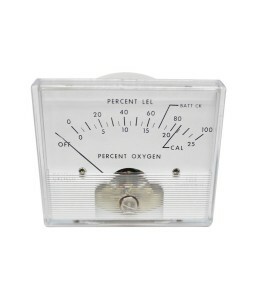 Hoyt Meter carries an extensive offering of precision, high-performance analog panel meters to meet your unique requirements, including AC & DC Ammeters, Microammeters, Milliammeters, Millivoltmeters, Voltmeters, Frequency Meters and Meter Relays for Commercial, Industrial and Consumer using. 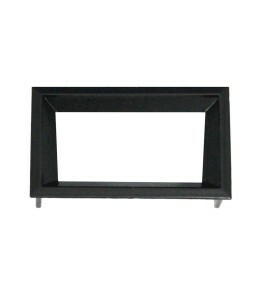 Call for best pricing or to discuss custom options: 1-800-258-3652 to speak with a sales representative.